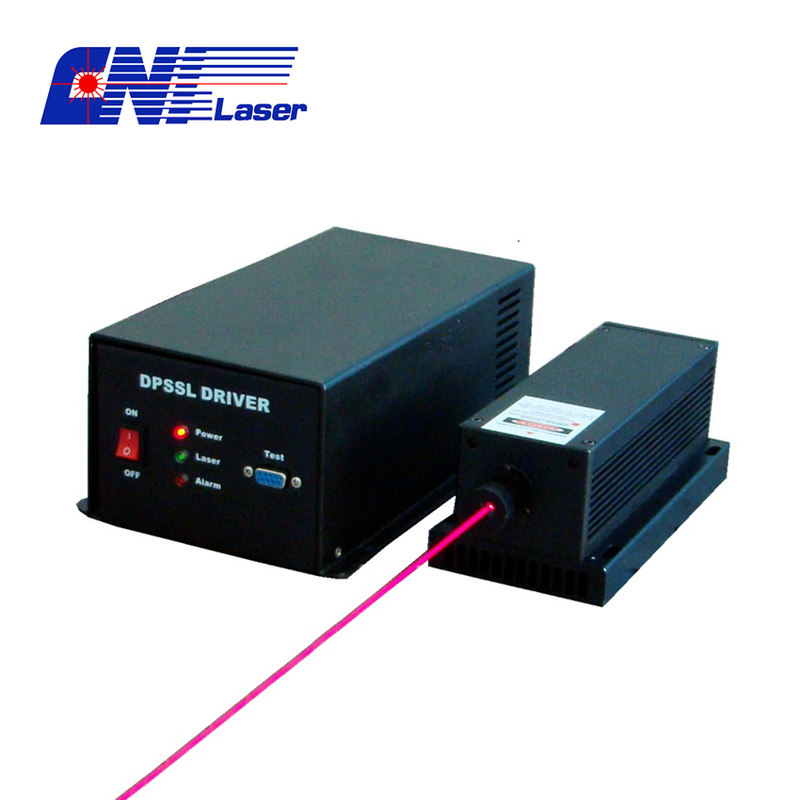 Product categories of Red Laser, we are specialized manufacturers from China, Red Laser, High Stability Red Laser suppliers/factory, wholesale high-quality products of Ultra Compact Red Laser R & D and manufacturing, we have the perfect after-sales service and technical support. Look forward to your cooperation! 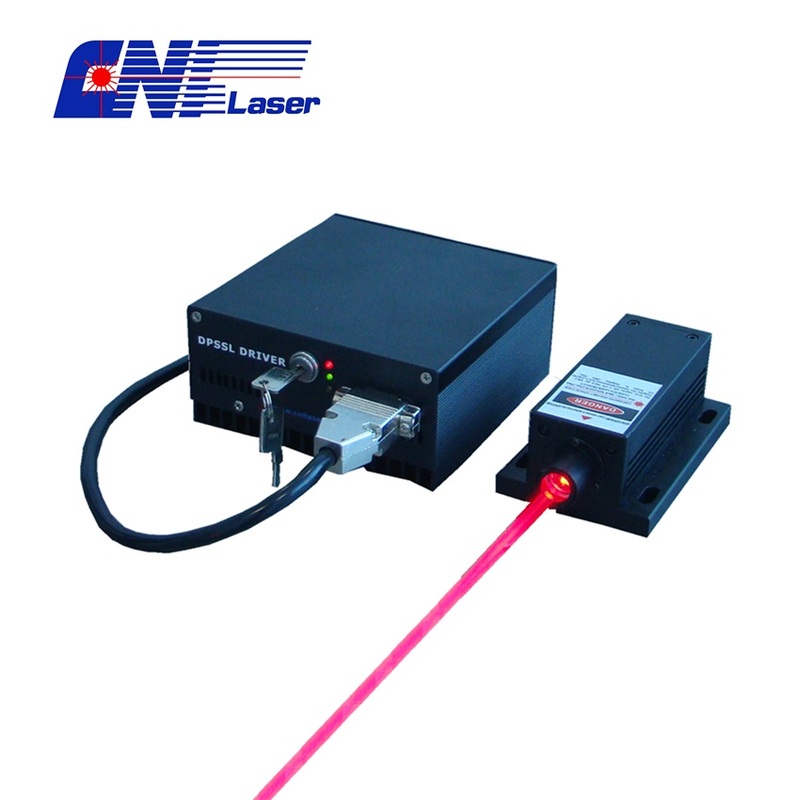 Red single longitudinal mode laser: line width <0.00001 nm.